What is Family Medicine? Care from your first breath to your last, and all the ones in between. Our mission: To advance the health of individuals and families from all backgrounds and cultures through innovation and leadership in education, research, community engagement and the delivery of exemplary primary care. The UA Department of Family & Community Medicine offers two unique, separately-accredited Family Medicine Residency programs. Welcome! 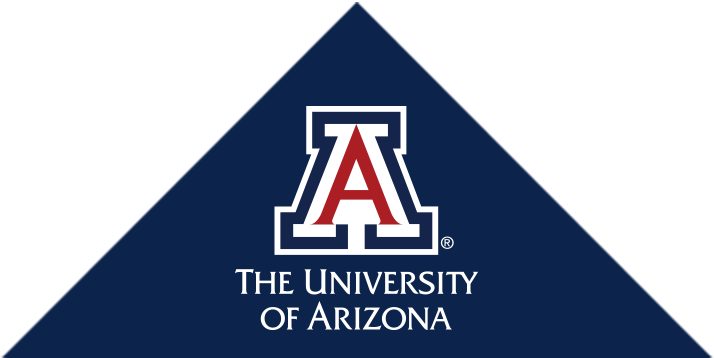 The University of Arizona Department of Family and Community Medicine is one of the top-ranking family medicine programs in the country. We are known for outstanding clinical education to medical students, residents and fellows, ground-breaking research and innovative community engagement programs designed to improve the health of individuals, families and communities in our region and beyond.